-Hotdogs and other food will heal you better than any doctor can. -If you're got armour and go shirtless it's apparently invisible. -In the GTA universe the justice system is so swift you can get off for things that someone would most definitely get the death penalty for in real life in a matter of 6 hours. -In this Universe you can rob banks without any actual plans. -Clothes can be changed in 2 seconds. -The cops suffer from Alzheimer. I don't need a plan would be his saying. Everyone seems to conveniently be able to fly a helicopter or plane. - A small airport buggy can crash into a lamppost and smash it without much trouble. Meanwhile even a tank will hit a tree and be stopped in it’s tracks immediately. - Paramedics are so skilled at their job that even dead people by gunshot wounds can be brought back to health with simple CPR. - Walking around with an RPG and running red lights is far less of a concern to police than you tinking their car ever so slightly regardless of whose af fault in the clear accident. - Cops don’t have time to worry about a street fight being reported until they are told that the victim actually had the audacity to defend themselves for survival purposes. - The AT-400 and Jet are two massive passenger planes, the latter being the second largest in the world. But don’t you even think about trying to get more than one or two passengers in. - Doesn’t matter how many pedestrians you slaughter and run over in Paramedic missions, that one individual whose leaving blood when he walks perfectly fine must be saved. - During every Paramedic mission it is proven that there is only one kind of injury normal people can get in the GTA universe, and that is dripping bloody puddles and footsteps that barely phases them. Changing the car's color confuses 3D era cops. Barbers can make the protagonists' hair grow. NPC ambulance drivers run over ten people to save one person. Having terrible vehicle skills is okay but drunk driving isn't. Smoke teaches you how to shoot but he makes stormtroopers seem like Deadshot once you follow that train. Police always know who is a real cop and who is an impersonator, even if the outfit is from a mission where police are impersonated. Black Cyberdyne Systems T-1000s (SA's biker cops) don't care if you have just one star and you don't have a weapon. They need to make sure that you don't help John Connor eliminate Skynet. Maybe that also explains why they know your name. SFPD cops claim to be homosexual pacifist social workers who only want to kill you as much as every other cop (but not as much as those black T-1000s). I (Male01) am everywhere. In fact, I'm not just in control of the train. My train deploys an army of my clones once I reach a train station. Fire trucks use water to push you into a fire. Sitting in a car and moaning increases your health. Police cars can drive themselves in San Andreas even if you shot the driver in the head. Police helicopters fly, talk, and shoot without anybody inside them. 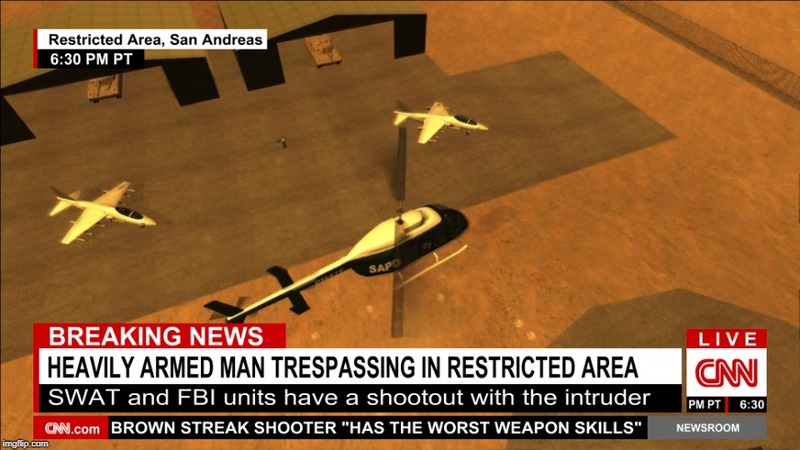 News helicopter reports an intrusion at a restricted area whose existence was previously denied by the government. Seems legit﻿. If someone is trespassing in a restricted area, but there is nobody to see them, will that person be wanted? Yes. Don't even think of entering Area 69, stealing a Rhino, driving it to Fort Carson, stealing a nearby car to use the nearest Pay 'n' Spray, storing the Rhino in a garage, and saving your progress. -If you can't swim in a GTA game you'll be made fun of in another game (Like Tommy in Driv3r). -Cops acquire sudden amnesia if they see you directly get your car resprayed to lose them. -No one ever needs to shower or use the toilet in the GTA universe. -The rest of the U.S.A is a figment of imaginary landmass not seen with the naked eye in every GTA location. -No﻿﻿﻿ one ever needs﻿ to shower or use the toilet in the GTA universe. Except for Michael and Trevor and also Ray Machowski. I assume that happens off-screen whenever you save the game. I hope the next GTA doesn't have mandatory bathing in it. Except for Michael and Trevor. Ah yes. Silly Billy I am (because I just remembered 😛). Well barring Michael and Trevor who seem to have the only two functioning bladders the rest of the characters just have to hold it in literally forever. We'll barring Michael and Trevor who seem to have the only two functioning bladders the rest of the characters just have to hold it in literally forever. 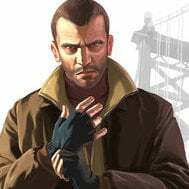 Also I remembered Ray Machowski from GTA III and all the NPCs in the toilets in IV from the mission "Meltdown". Atleast I was right with the showering part though. Yeah lt just keeps coming. Also there was a dude coming out of the toilets in the OG Loc mission "Madd Dogg Rhymes". Lol. Wade took a bath with Floyd. There goes your showering part. Also there was a dude coming out of the toilets in the first SA OG LOC mission "Beach Party". Loool. Wade took a bath with Floyd. There goes your showering part. -In the HD era you keep your mobile phone fully charged without ever needing a charger. Vehicles do possess a limited amount of fuel, but only once the tank's been ruptured. Gasoline, diesel and kerosene all possess the same viscosity and flashpoint in the world of GTA. Turbochargers are nothing more than noise machines that do nothing to a car's performance. Nobody ever needs to change or align their tires. Traffic laws are non-existent; stoplights are merely for show. Seatbelts are an optional extra that nobody purchases. Legal ownership of a vehicle hinges solely on whose garage it is stored in at that moment in time. Park your car at the enterance of a building? Stuck in the inside? Theres a gap between the roof and the doors that you can easliy crawl through? Well don't! Why? Because I said so. -Trees are as solid as concrete. Don't ever run into one. -Armour is never visible and it's even weirder for the protagonists that can go without wearing a shirt. -In the GTA universe "opening soon" takes on a whole new meaning. Case in point the casino in GTA V.
-Every single vehicle has an automatic gearbox because no one can drive a manual. -You don't need to be a trained firefighter or paramedic to do those jobs. Just steal a firetruck or ambulance and you're good to go. -You only need $100 or so to fix a car that's been f*cked up really bad. -Shooting the moon with a sniper rifle makes it grow bigger because.......reasons. Actually there's an exception to this one. Some of the thinner trees in San Andreas drop down and get cut if you hit them with a car. Most of them I've ran into feel like hitting a brick wall lol. It's mostly the ones in the mountains. I actually had forgotten about this feature until I replayed the game again some time after GTA V's release and I was like damn! I love this game! Seems realistic for a game taking place in America. I wonder how many city crime games have a manual transmission option. I know the first Mafia did, sadly it was removed in Mafia II. Self-defense does not exist... it is immediately bumped up to manslaughter or murder. All random npcs use the same pain, death and scream voice. You can drink alcohol in a second and a half. 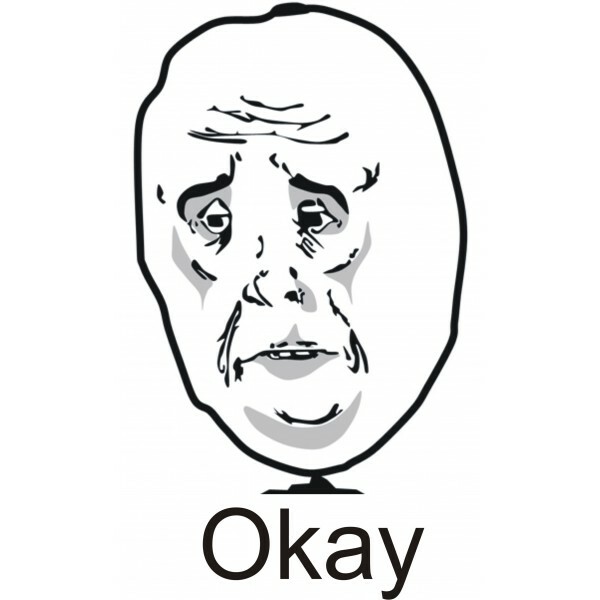 Eating when not walking is skipped and you magically get the effects. Jumping out of vehicles before it runs over anybody does not grant you a wanted level. There are no signs showing what your speed limit should be... seriously how did they mess up the immersion here? The sun is not painful to look at. Helmets exist but for the most part are useless along with sunglasses, stealth boots, belts, and pretty much all clothes. In the 2D universe other people running over other people counts as your kill... which unfortunately means cops. In the 3D universe you can push cars by running into them. In the HD universe sticky bombs magically detonate when ever you need it to. It is a requirement to remove at least one fundamental feature from the previous gta than add it to the next gta to make that gta look better than the current gta in comparison. In GTA San Andreas the members of the other gangs will always assault you if you stand still in their terrritory, but if you run over their friends with a car and get down to take the corpses' money they will let you go away without any problem. 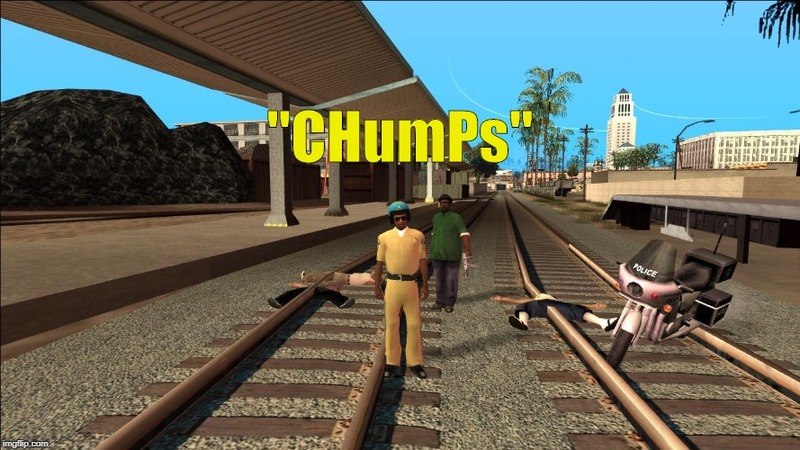 In GTA San Andreas even if you can kill many cops in full daylight and get away with it by simply visiting a pay and spray CJ will nonetheless accept to do all Tempenny's dirty work not to be framed for a murder he didn't even commit. In the 3D universe the characters can pilot planes, boats, cars, bikes, helicopters and even trains and even learn a new fighting skill in a single lesson but can't climb a simple ladder. Even if Liberty City has a metro and an elevated train San Andreas is the only place where you can drive the train. Swimming is possible in the 3D era but only if the main character is Black. You can compete in sports events in the Vice Cty and San Andreas' stadiums even if you'll never see any sports fan around them whereas you'll always see many supporters around Liberty City's stadium even if the building is just a part of the setting. If you hit a police car you'll always have troubles with the police but if you walk with a bazooka in front of a cop he'll never care. Even if the vehicles never run out of gasoline you'll still fine gas stations at least in Vice City and San Andreas.